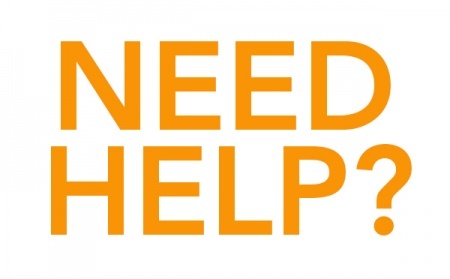 If you need help, please click below for more information and contact details. Provide breakfast and lunch to 200 people experiencing homelessness in Adelaide. Hutt St Centre aims to end homelessness for every person who walks through our doors, with care and without judgement. 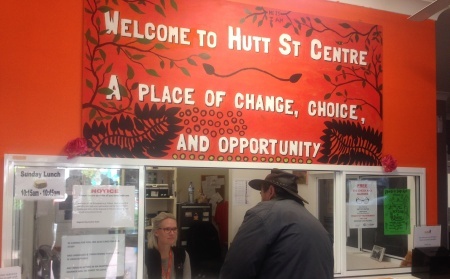 Each year Hutt St Centre serves over 40,000 meals and offers social work and support services to nearly 2,000 people. Showers, laundry facilities, visiting health professionals, an aged city living program for our older clients, recreational activities, training and employment programs, legal aid and assistance with finding housing are all services provided to the 200 plus people challenged by homelessness who visit Hutt St Centre each day. Be an Angel! 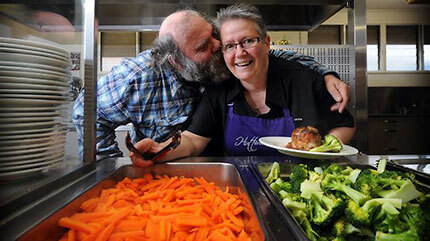 Help provide daily breakfasts and lunches to 200 people experiencing homelessness in Adelaide. You will be invited into the kitchen at Hutt St Centre to help prepare and serve the meals you have provided, enabling you to feel the impact your donation has and to understand the significance of a hot meal and a friendly face for people who are facing homelessness. 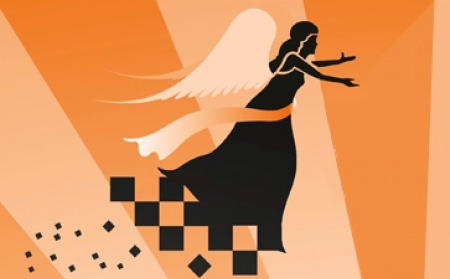 We are looking for an Archangel this month to help keep the kitchen open. Learn more here.